The drone-maker is requiring investors who want to buy equity at a $15 bln valuation to provide an accompanying interest-free, three-year loan. Such terms suggest DJI is soaring above many struggling gadget companies. It’s also the latest evidence of breathtaking tech heights. 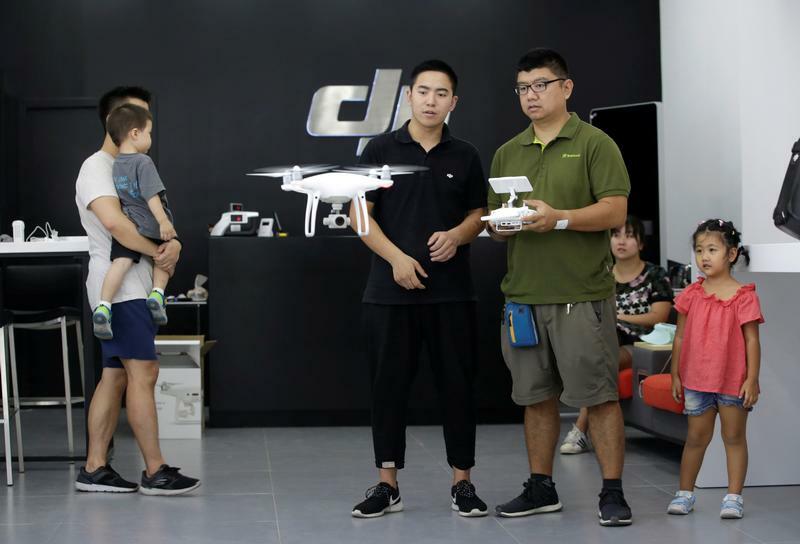 DJI, the world's largest maker of drones for consumers, received offers from around 100 investors to participate in its latest funding round, according to local Chinese media reports. As part of the terms, prospective investors who want to invest in DJI equity must also provide the company with an interest-free loan, according to a person familiar with the matter. If DJI goes public, the loans convert into equity. Investors can also redeem the loan within three years, provided DJI has the option to buy back the equity at market price. After three years, investors can sell the loan back to the company and keep the equity portion, the same source told Breakingviews. DJI is raising at least $500 million at a valuation of $15 billion, Reuters reported on March 22, citing unnamed sources. The company is also planning a stock market listing in Hong Kong or mainland China next year, the sources added.